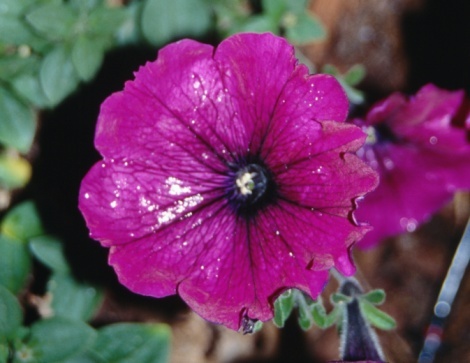 Petunias bloom for most of summer with only a minimum of care. 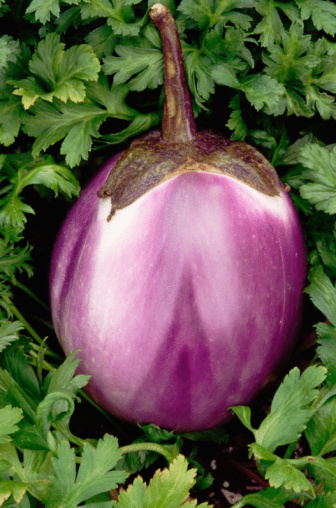 The plants come in a variety of colors and types, with most beginning to flower soon after spring frost danger passes. The plants may become leggy as the season progresses. Legginess results from weak overgrown stems that produce sparse foliage and flowers. General maintenance practices can prevent and fix legginess, helping the petunias produce a fresh supply of new buds and blooms. Petunias grow compact and full with care. 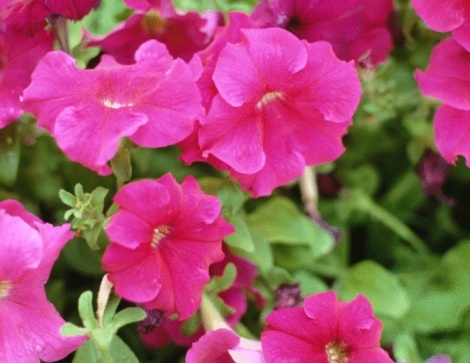 Purchase petunias that have full foliage with leaves forming along the entire length of the stems. Plants that have sparse foliage and overly long stems are weaker and may not fill out well once transplanted to the garden. Provide indoor sown seedlings with at least eight hours of direct sunlight a day once the seeds sprout. Rotate the seedling pot daily so all sides of the plant receive equal sunlight. Rotating and plenty of light encourages the plants to produce full growth and prevents the stems from stretching toward a light source, which results in legginess. Pinch off the tip of each stem after transplanting the petunias to the garden. Remove the tips directly above a leaf bud. 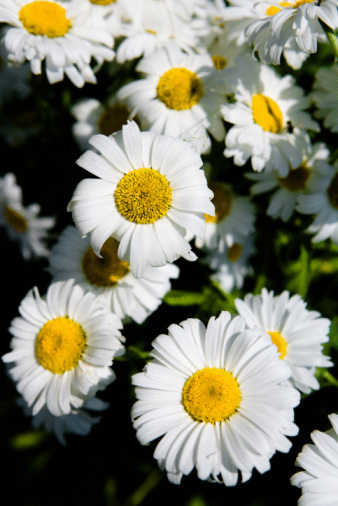 Pinching encourages branches and results in fuller plants with shorter stems and more flower buds. Prune petunias in midsummer if they become overgrown and leggy from the growth of the first half of the season. Remove up to one-half the plant's height with a pair of pruning shears. New fuller growth resumes within one to two weeks.